Actress and Accent Specialist of 21 Accents, Amy Walker, explains how we are more castable by being unique. 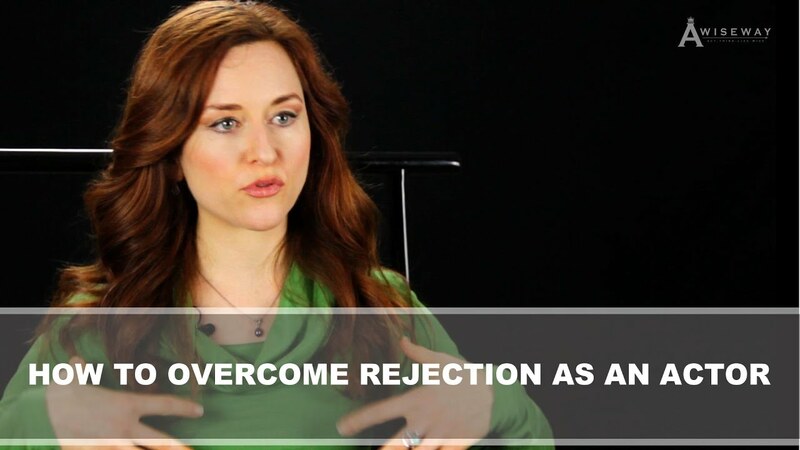 She shares how creating a video on what interested her specifically, greatly influenced her career and life path. Amy offers advice to her younger self, as well as for others on how to find their purpose. Previous StoryWhat Does It Mean To Live My Legacy Today? Next StoryWhat Is DiscoverHer Life Coaching for Women? 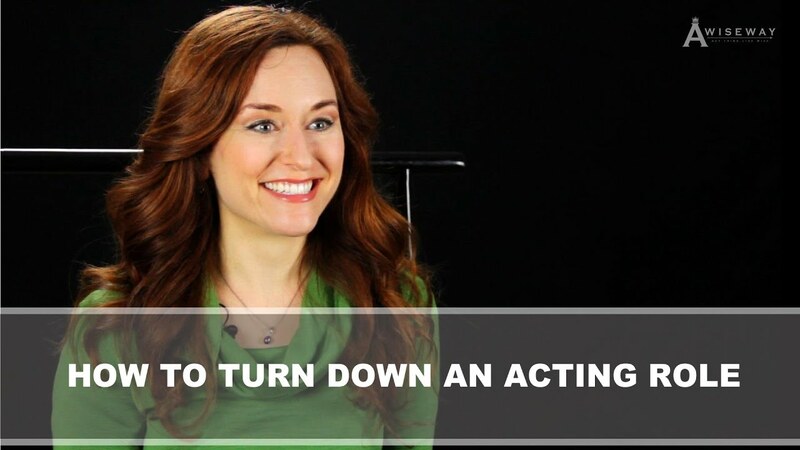 How Do I Turn Down an Acting Role?